We are well-trained experts in lock installation, replacement, and repair. We excel in key replacement and make sure it is cut perfectly. We care about our customers in Illinois and provide the best 24/7 emergency locksmith services with speed and efficiency. Our locksmith company is committed to excellence in customer service. As such, we submit a high level of workmanship with every task, whether it is installing new lock and key mechanisms or upgrading existing ones. Home, business, and vehicle owners can rely on our expertise. “Locksmith Roselle" was established when the need for reliable locksmith services increased and there were very few businesses catering to that huge demand. Since then, our company has continued to grow, expand and flourish to be the best in the business. 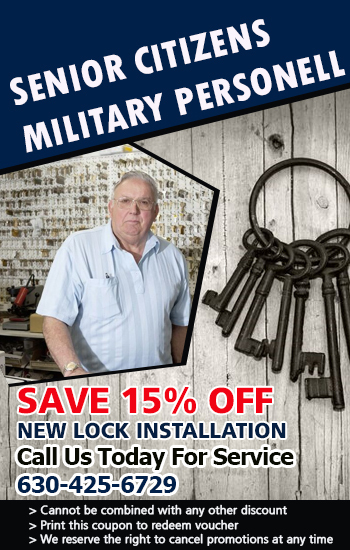 We are now the largest and most trusted locksmith service provider in town and have several residential and commercial customers requiring our assistance for various reasons. Our team has never failed to deliver the services they deserve and need. 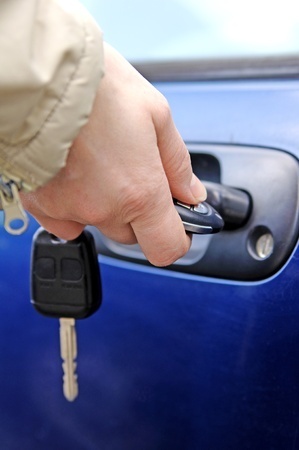 We are a full service company, offering automotive, residential, and commercial locksmith services. Our technicians are skilled in handling emergency lockout, broken key extractions, and trunk opening. In addition, they use safe and effective methods while doing repairs especially on those locks that are damaged during break-ins and theft. Moreover, if you are locked out of your car, there are safe methods used to open the locks without damaging them, rendering it reusable right after you gain access to your car again. Our team can also cut new keys for you right on site to make sure that you are able to get back on the road in no time, minimizing the hassle that the situation has brought. For commercial applications, the specialists in master key systems are right here, creating reliable master keys for your office and apartment complexes. Apart from this, they are also skillful in creating high security and restricted keys to prevent theft in the business premises. Having a Problem with Your Lock? Call Us! Be it at home, office or even your car – we can help! We are fast when it comes to lock repair or rekey, but even faster when it comes to frustrating lockout situations. No doubt being locked out of your house, office or car in the small hours of the night can be a terrible experience – but with us on your side you have nothing to worry about. We are mobile and fast, and you can count on our services for any lock and key related need you might have. Our company is committed to providing fast and professional services to our customers, at the most reasonable rates. If you ever need reliable locksmith services, call us! We will be glad to assist you. 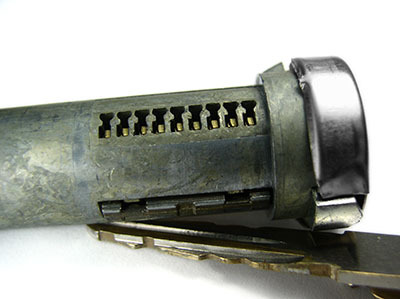 Our team of experts is always ready to resolve all your lock and key problems.